*Amount depends on plan selected above. In the modern era, it’s becoming common for large companies to leak customer data and go down in flames. In order to protect your company’s data and reputation, you need a VPN that ensures all traffic is encrypted and secured so data can’t be leaked or stolen. TorGuard’s suite of PC, Mac, and mobile VPN apps ensure your employees have access to state of the art encryption wherever they go, whether traveling on business--or at the home office. By using a VPN--emails, logins, instant messages, and company data stay secure no matter the location. With TorGuard VPN, you can rely on military grade 256-AES encryption. We use only the strongest security protocols like OpenVPN and SSL/SSH tunnels that ensure no data leaves your company. If your business needs to use the best online apps for business--like VOIP, Dropbox, Google Apps and other online services--you can use Stealth VPN to unblock restrictions and gain permanent access no matter your location. 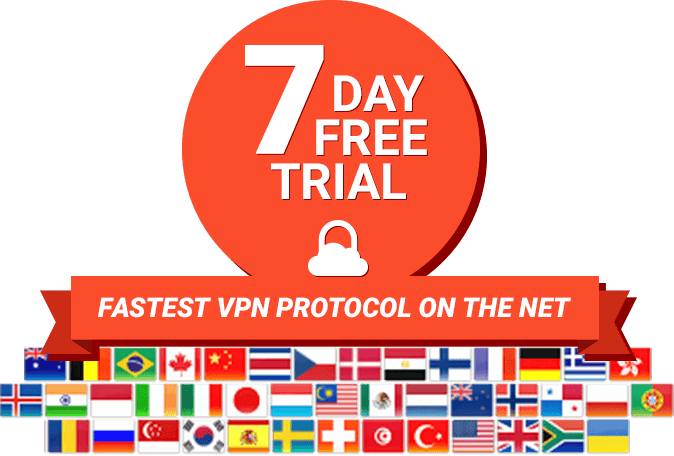 Stealth VPN masquerades as regular internet traffic, which allows your VPN use to be hidden and undetected even by deep packet inspection and other firewalls that can block VPN use. Every TorGuard business VPN account comes with an account manager that answers any questions and assists with troubleshooting. TorGuard’s easy to use interface and account panel ensures securing your data is easy for every employee. Our numerous security settings are perfect to protect company data and ensure it stays private. 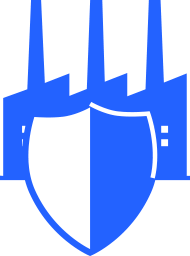 TorGuard offers kill switches, numerous network protection settings, advanced script settings, dedicated IP address integration, and more. Openconnect and a wide variety of automatically enabled Stealth VPN servers, allow any traveling business executive or employee in the world 100% guaranteed one-click access to connect our state of the art uncrackable VPN service. 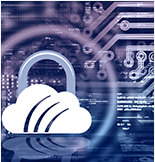 We’ve designed our entire software to be packed full of security features that prevent any form of data leakage. By using our encryption and anonymous IPs, every employee will be anonymous in the cloud, and all data will be encrypted and unreadable from outside sources. You’ll have access to our encryption wherever you go. Choose from any server in the world, and connect with our unique Stealth VPN and Stealth proxy features that allow VPN use even in heavily censored countries that use deep packet inspection. 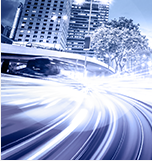 TorGuard VPN’s servers and connections are optimized to provide blazing fast results. You can browse the internet, send emails, download files, and stream content with minimal speed loss despite maximum security. VPN has never felt so productive. Small Business to Enterprise) | TorGuard What are the risks of not getting VPN for your business? In today’s data-driven corporate cyber environment, there are few things more important than maintaining cyber security. 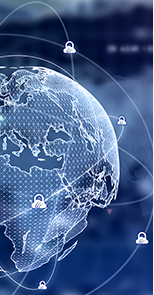 Too often cyber attacks on major companies make headlines in the news. Aside from marring reputations indefinitely, cyber vulnerabilities often lead to failed businesses. So the question is, how do you keep your business safe? There are numerous measures you can take, but our solutions allow you to boost your security while keeping it simple. In addition to installing reputable spyware and malware, setting up a virtual proxy network or VPN is a good place to start. A VPN allows you create a secure network connection while on a public network. It provides data security through encryption, gives you access to a “private” internet, and allows you to telecast your location via a proxy server. VPNs are the simple solution for basic cyber protection. So, what happens if you don’t set up a VPN? The short answer is that your business will be far more susceptible to hacking. Don’t let that be you. TorGuard offers Business VPN packages at a variety of price points to fit businesses of all sizes, from small local companies to enterprise corporations. Protect your business. Contact us today about the best VPN services for businesses and what they can do for you!